Laser treatments are very popular for eradicating your harsh facial hairs. Coarse facial hairs occur due to hormonal misbalance and obesity. Laser treatments can eradicate your coarse hair which will enhance your look and boost your confidence. 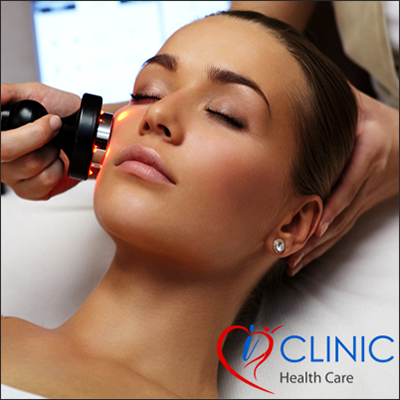 There are various options to choose from, as the market is filled with laser professionals. So be keen and selective when it comes to your facial hairs!